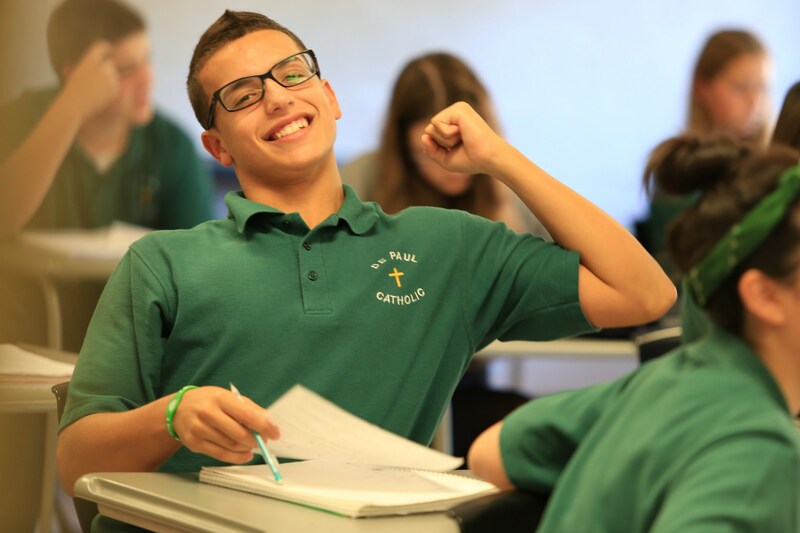 The program of studies offered at DePaul Catholic High School seeks to equip college-bound students with a foundation for the pursuit of academic excellence while emphasizing a curriculum tailored for individual differences. In addition to acquiring the basic skills, virtues and habits necessary for success in higher education, students learn to apply their knowledge and training toward their ongoing development of the Whole Person. 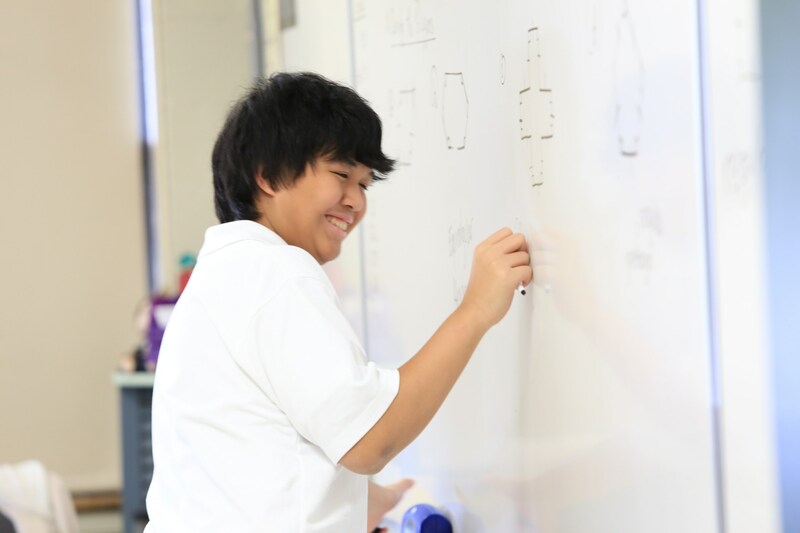 This century will require a student to be literate, articulate and prepared to succeed in a technological world. This century will also demand a value-centered and ethically moral foundation. 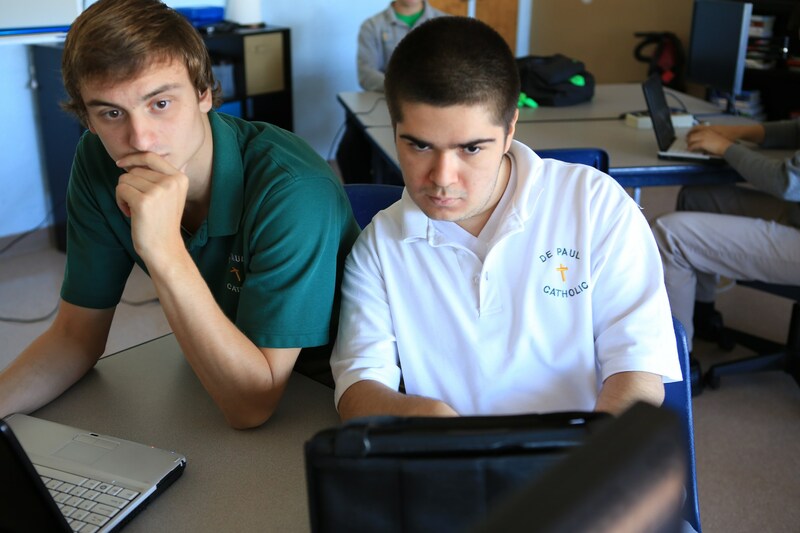 A DePaul Catholic graduate is prepared to meet these challenges.